Happy Wordless Wednesday from Dreams Tulum Resort & Spa! Are you ready to Discover Tulum? Xel-Ha Park, pictured below, is just one of many reasons why #TulumRocks! #TulumRocks! 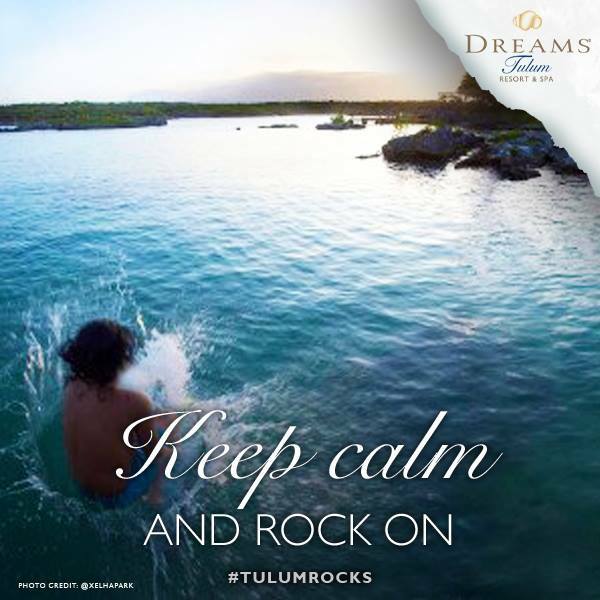 Check out Dreams Tulum Resort & Spa for the ultimate adventure! This entry was posted in Dreams Resorts & Spas, Dreams Tulum, Uncategorized and tagged Adventure, all-inclusive, discover tulum, Dreams Resorts & Spas, dreams tulum resort & spa, Mexico, Tulum, vacation, wordless wednesday, xel-ha park. Bookmark the permalink.